Our vision is to create trauma informed and resiliency informed individuals and communities worldwide, while respecting the wisdom of cultural diversity. Contributions and partnerships of all types help support our mission. 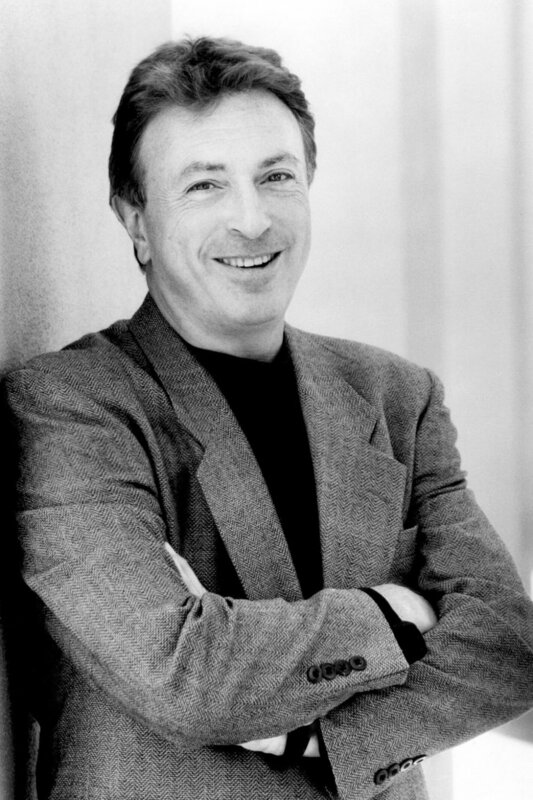 Larry Cohen, friend and husband to our dear friend and Board President, Cynthia Costas Cohen, died on March 23, 2019, surrounded by his family. Please join us in sharing our gratitude for the life he lived by donating to this fund. We are often contacted by certified CRM Teachers seeking financial support for projects they have developed to teach CRM skills to disenfranchised communities around the globe. TRI donates a portion of our income to help support some of these projects and we offer you the opportunity to support some of these projects as well. In 2017, Jo-ann Rosen (Certified CRM Teacher) offered CRM trainings to marginalized communities in Israel and the West Bank. It was so well-received, she plans to continue the work in 2019. Sometimes, people are unable to attend our trainings for lack of funds. Other times, TRI is unable to offer trainings to parts of the world due to a number of factors, but instead could offer to have people from that community travel to a location where a training could be offered. By making a designated scholarship fund donation, you are spreading access to our trainings. Supporting individuals who desire to become CRM® Skills Teachers.